The rupee gained marginally by 5 paise on firm equities, but was still trading below the 55 levels. The currency exchanged hands at 55.02 at 10.30 am IST. 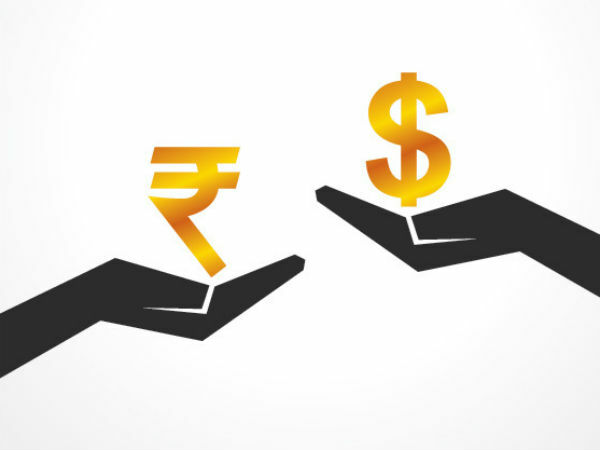 The rupee dipped sharply on Friday, as the dollar gained ground against major currencies on improving fundamentals of the US economy. Analysts are expecting the rupee to weaken despite a surge in dollar inflows from foreign funds. While Indian equities were amongst the best performing globally, the currency continued to underperform, thanks to a ballooning current account deficit.